I consider myself extremely fortunate in having always enjoyed positive support from wonderful family, friends and communities throughout my life. I have always been encouraged to do what I love and live from my heart. Had it not been for the people and organizations found in these links, who knows what I’d be doing?! I believe it’s important to acknowledge and show gratitude to those who have helped me on my path. The following links might guide you or someone you know along a positive path. Anadyr Adventures is the sea kayaking company for which I work in beautiful Valdez, Alaska. Since 1989 Anadyr has been offering exceptional sea kayaking day and multi-day tours. They are obviously the best! I’ve been with them since 2011. The Congreso General Guna. (Spanish-only site) This is the official site for the governing body of the Guna, who I work with in their semi-autonomous zone (called Guna Yala) in the Caribbean of Panama. Even if you don’t speak Spanish (or Guna), this site is worth checking out to look at photos, a Guna language dictionary and lots of other interesting information about who the Guna are. Farm & Wilderness is a wonderful organization in the beautiful woods of Vermont, for which I worked many summers and holds a special place in my heart. They offer summer programs for youth, including backpacking, rock climbing and canoeing trips all over New England, as well as backpacking the entire length of Vermont on the Long Trail. James Kaiser, a former client on a Guna Yala kayaking expedition, writes travel guides and here you can find an article with beautiful photos about his experience. El Taraumara is a wonderful blog by adventurer friends of mine living a sustainable and outdoorsy lifestyle. 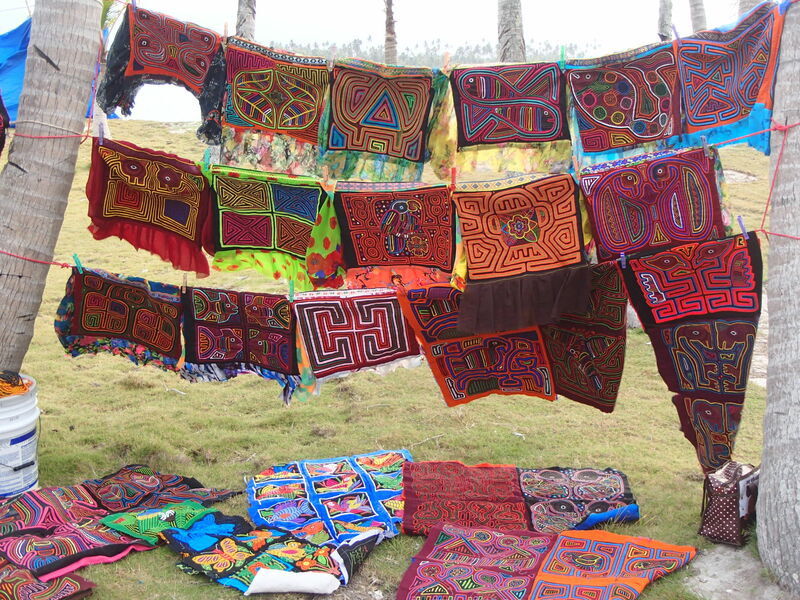 Their organization (in the mountains of Ecuador), Nahual Expeditions offers programs for all ages to connect with the environment and surrounding communities. They have all kinds of wonderful projects going on, including mountain skills workshops, plant medicine workshops, and organic farming. They are a partner organization with the following link (Kroka). Kroka Expeditions, from which I’ve completed their 6-month long winter semester program, is a wonderful organization in New Hampshire, that offers year-round outdoors, farming, and earth-living skills programs for all ages. Check out their summer youth programs, and Ecuador and Vermont semester programs. The Adventure Studies Department at Thompson Rivers University, in Kamloops, B.C., Canada, where I received a diploma in Adventure Studies in 2010 (yes, you can actually do that!) is an incredible program for people wishing to go into adventure sport guiding or any other aspect of adventure tourism. I highly recommend this top quality program. Plus, you get to explore so much of British Columbia. Tu Travesia is the sea kayaking company that I worked for in Patagonia, Chile in 2012. Their trips are incredible and definitely worth checking out when you visit the majestic Patagonia. Joshua Ladau, a former client on a Guna Yala kayaking expedition, is a talented photographer and here you can see his beautiful photos. The Earth-Cycle Connection is a beautiful and inspiring blog written by my best friend, Naomi Gilad. After visiting me in Valdez in the fall of 2012, this courageous woman embarked on a solo bicycle journey from Alaska all the way to San Francisco! Truly inspirational! The Giving Project was the idea of my friend (from above), Naomi, to embark on a practically moneyless hitchhiking adventure from Valdez, Alaska to Victoria, B.C., Canada. Follow us on our hilarious and adventurous journey, encouraging people to recognize acts of kindness.